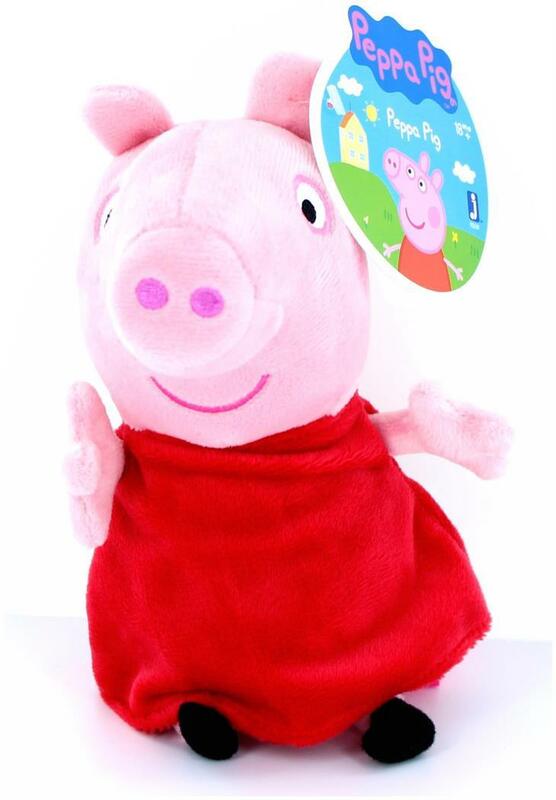 It's always a fun time with Peppa Pig! This adorable plush doll of Peppa Pig measures a soft and cuddly 7 inches tall. Collect them all!